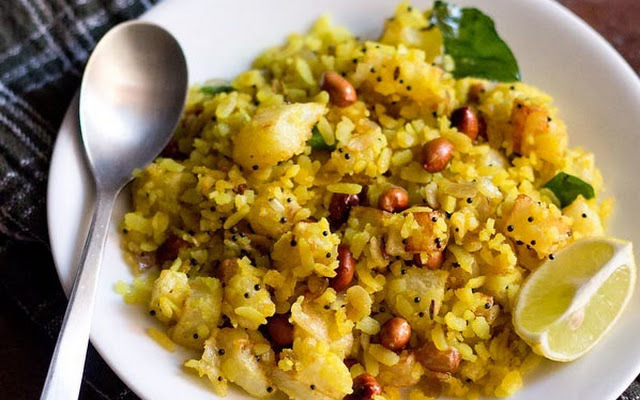 Kanda batata poha is famous traditional dish of Maharashtra.It means Onion Potato Poha.Kanda means onion, batata means potato and poha means rice flakes.It also known as Kande Pohe.Poha recipe is perfect for breakfast as well as for tea time snack.Poha made with mild spices and peanuts which make it great for breakfast because of high amount of protines and iron.The best thing which I like about poha is that it is light on stomach and easy to digest and yet nutritious. 1.First wash the poha in a sieve in a running water for few seconds.Toss well to drain out all excess water and keep aside. 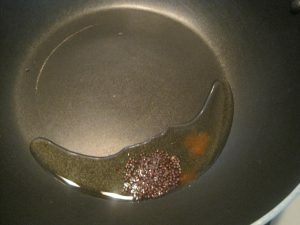 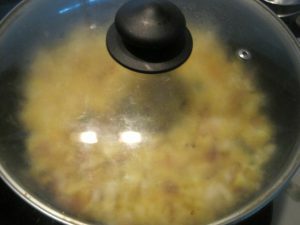 2.Heat oil in a pan and add mustard seed,when it crackle,add hing and saute it. 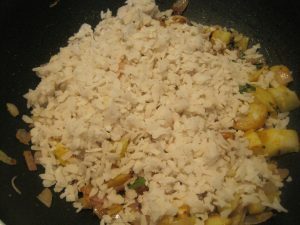 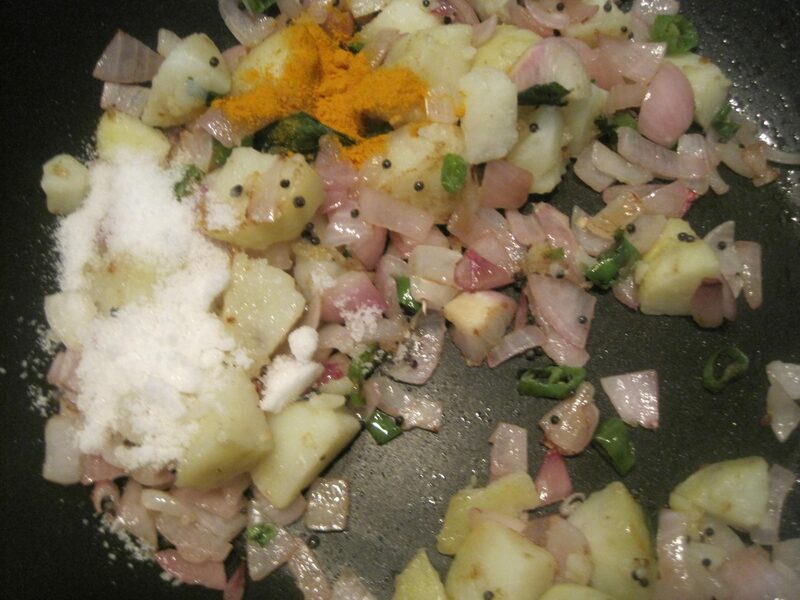 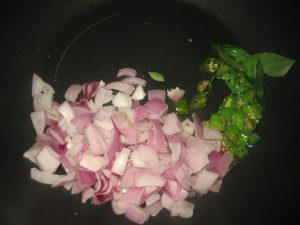 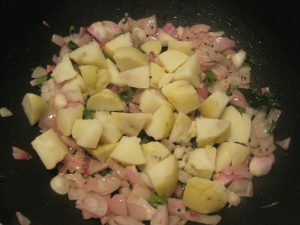 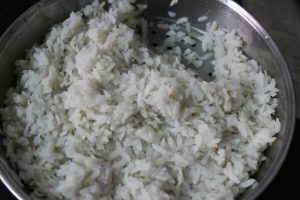 3.Now add onions & green chillie, curry leaves and saute till translucent,add potatoes and saute it for 2-3 minutes. 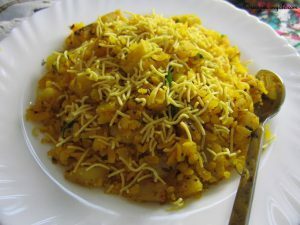 4.Add seasoning like salt,turmeric powder,sugar powder & mix well,add drained poha and mix it well, add 1 tsp of milk and cook on a medium flame for 2-4 minutes covered. 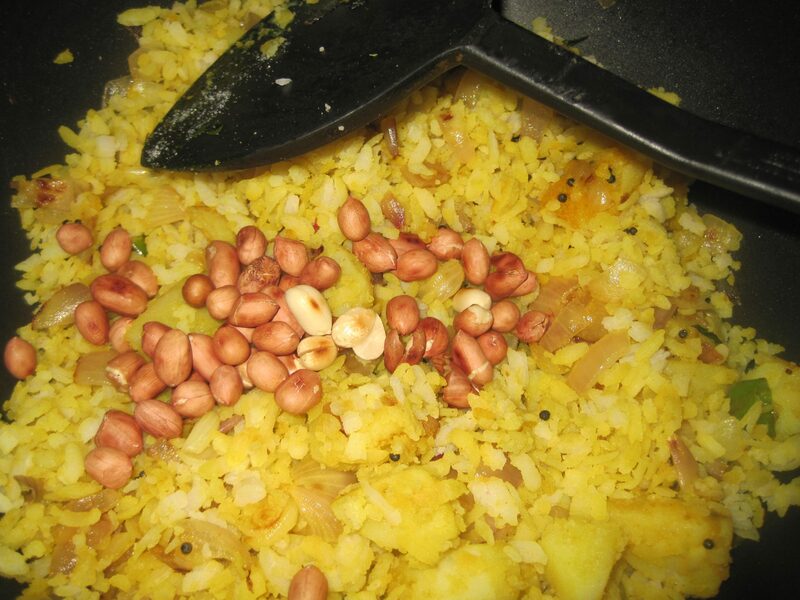 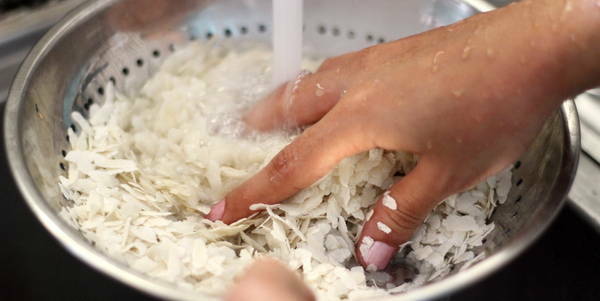 5.Now add roasted peanuts & mix well.Add lemon juice and closed the flame. 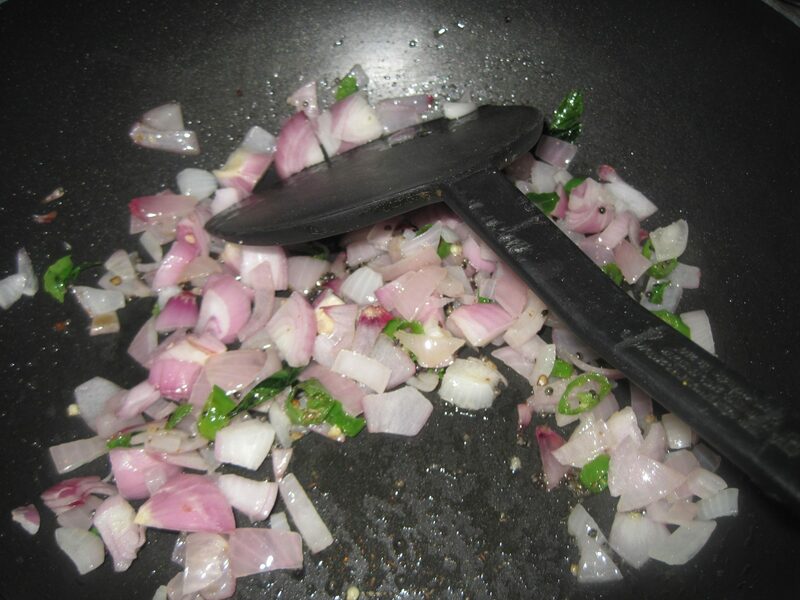 6.Serve hot in a plate and garnish with coriander leaves and bhujia. 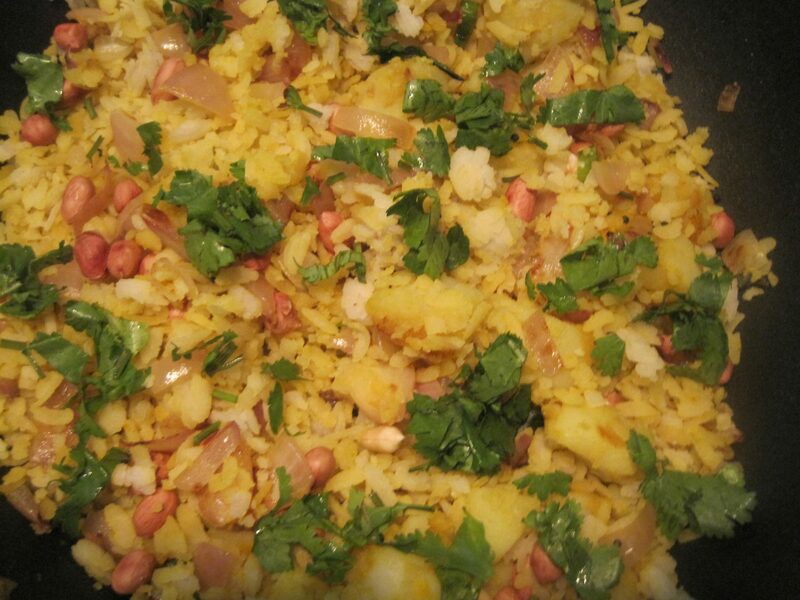 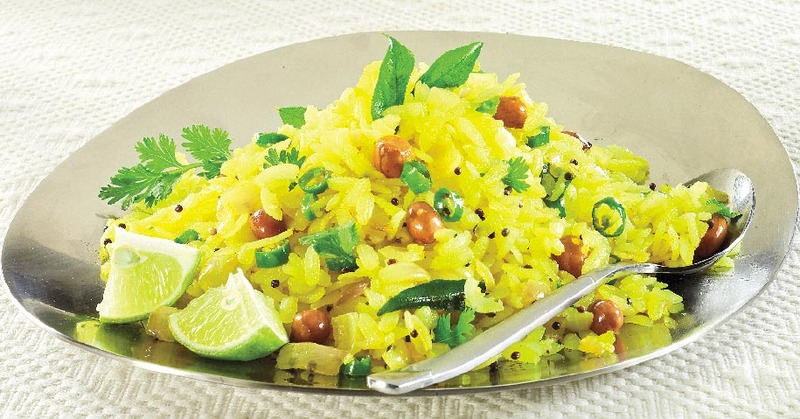 Enjoy your Kanda Batata Poha.